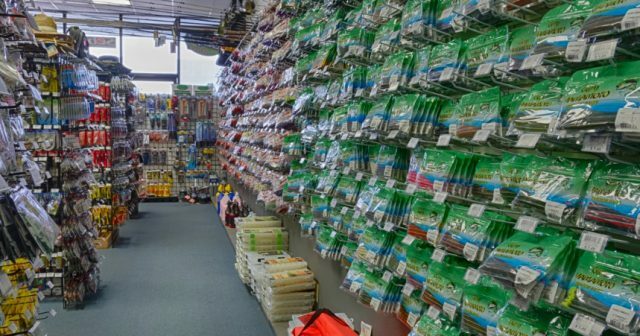 We continue our tour of the many great local tackle shops around the country who cater to their local customer’s needs with great products and services. 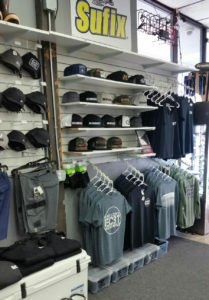 Our next stop is East County Bait and Tackle located at 10137 Maine Ave in San Diego Dana Landing Market & Deli is Located in Mission Bay at 2580 Ingraham St, San Diego, California. 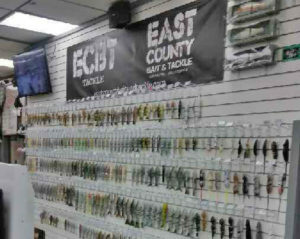 We asked Ryan Escutia to fill us in on the history and happenings at East County Bait and Tackle. Q:When did the shop open? 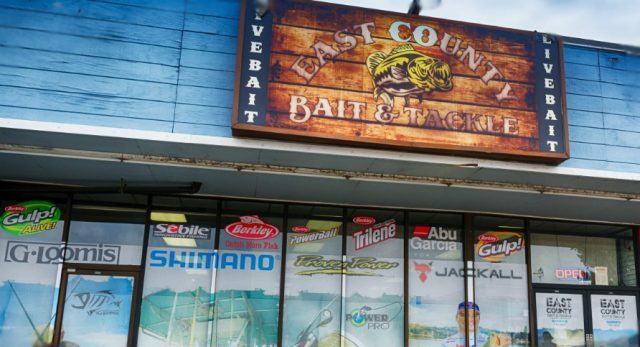 A:East County Bait and Tackle opened in the Fall of 2011 and has been growing ever since. Q:What would you like to share about the history of your business? 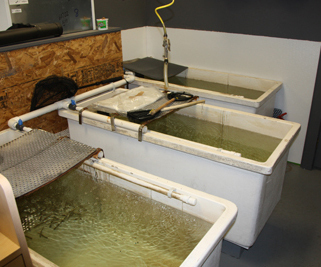 A:ECBT has a great dedication to the industry, all of our employee’s fish hard and share a love and passion for this sport. 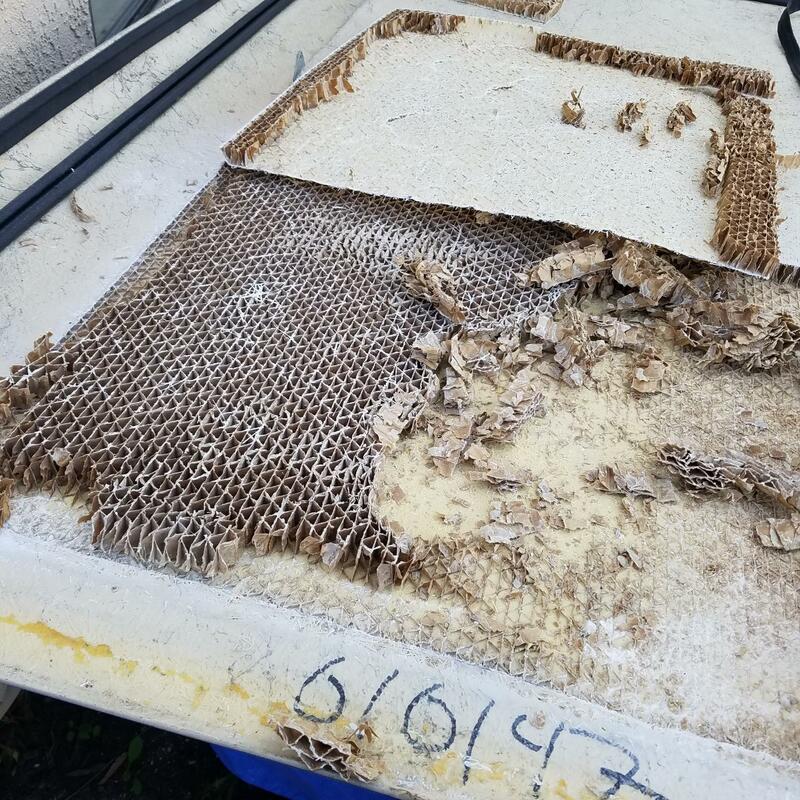 We go out of our way to provide the most up to date information and knowledge about this business and the bite. Q:How has the shop evolved? 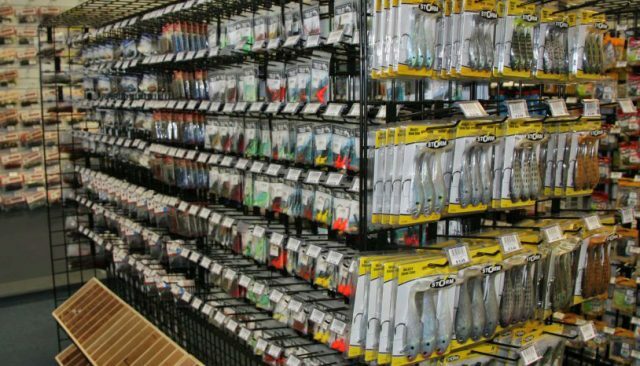 A:ECBT has doubled in size and in inventory, with the most up to date rods, reels, and lures on the market. 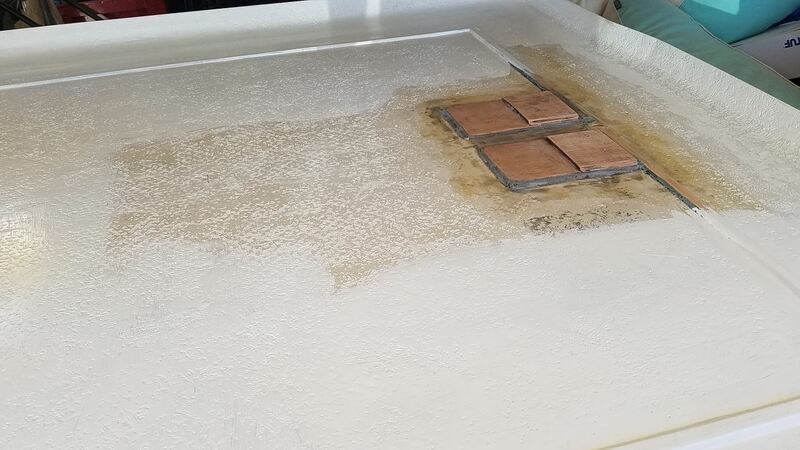 We have added bigger and better bait tank systems for all the freshwater live bait needs from golden shiners, to wax worms and everything in-between. Q:What types of fishing and outdoor activities do you focus on? A:We cater to all types of fishing from fresh and saltwater. 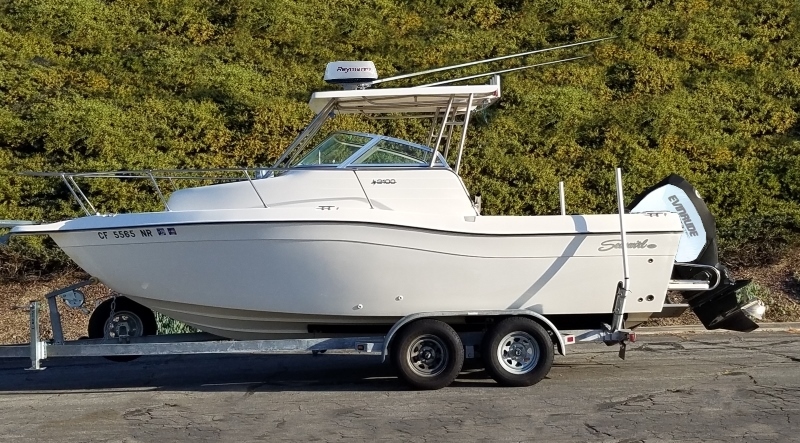 Whether you are chasing giant bluefin tuna or panfish, we have what you need to enjoy a great day on the water. 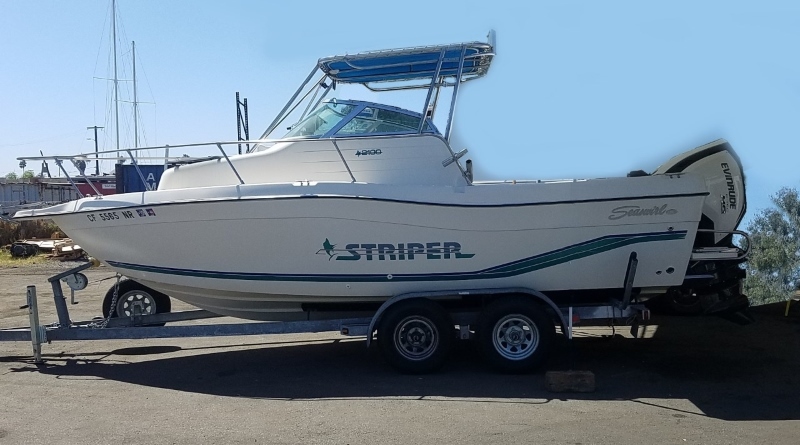 We also carry a small assortment of boating supplies for local watercraft needs as well. Q:Where do you see it going in future? A:The fishing industry is only growing every year, we like to believe that this business will continue to grow as the years pass. Q:Do you see more or less anglers participating in the sport? 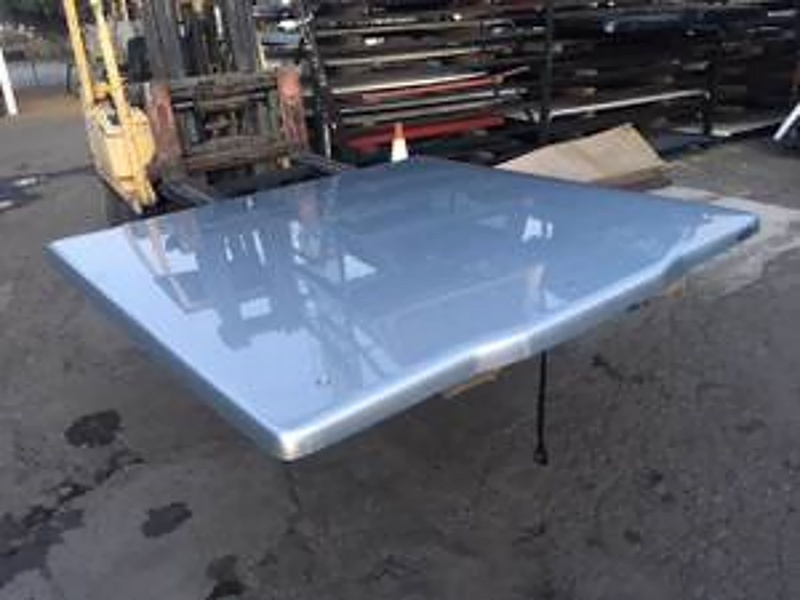 A:Every day we spend at the shop we see new faces coming in to gear up. This sport has grabbed the attention of so many new anglers from young kids to anglers that haven’t fished in years. Q:Could you explain some of your services you offer in addition to your retail products? 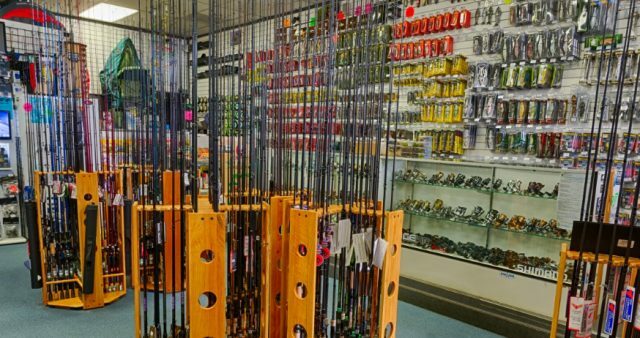 A:ECBT offers line spooling, rigging, and rod and reel repairs. 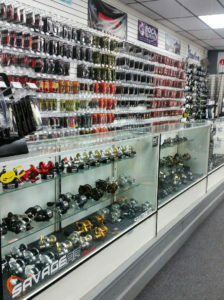 We sell upgrade kits for spinning and bait casting reels. 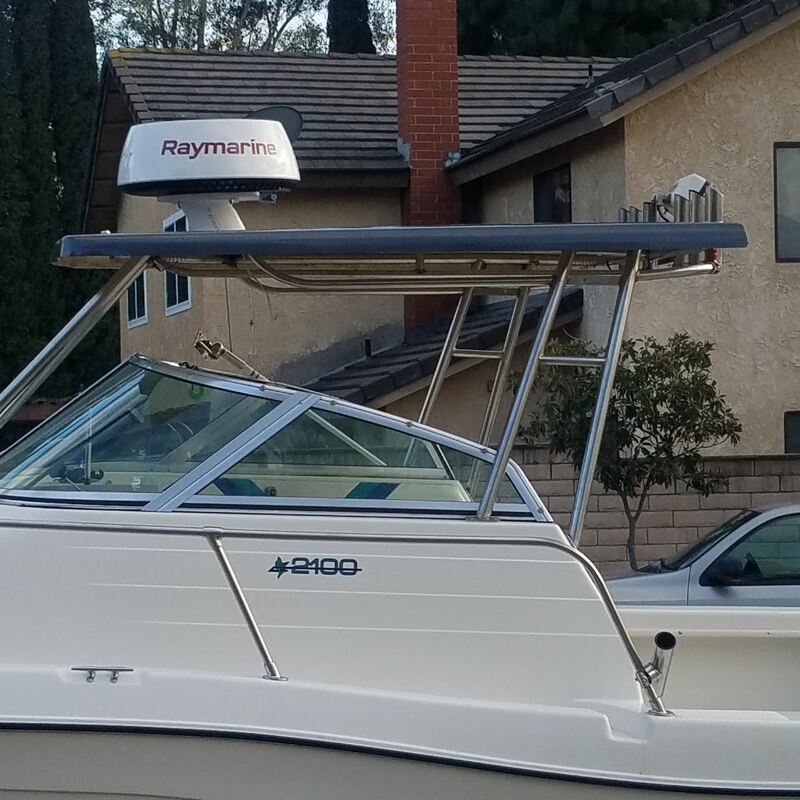 Our crew is also happy to spend the time to talk to you about locations, spots, and types of tackle for whatever kind of fishing trip you have planned. Q:What unusual item sells the most? A:Out of all the different things we sell, I think the one that stands out most, would have to be the frog spear. Q:Tell us more about the baits you sell. 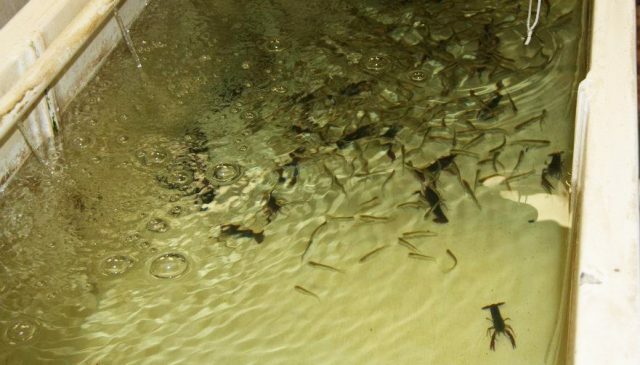 We offer golden shiners, crawdads, all the different types of live worms. We also have a freezer full of mackerel, anchovies, squid, shrimp and much more. 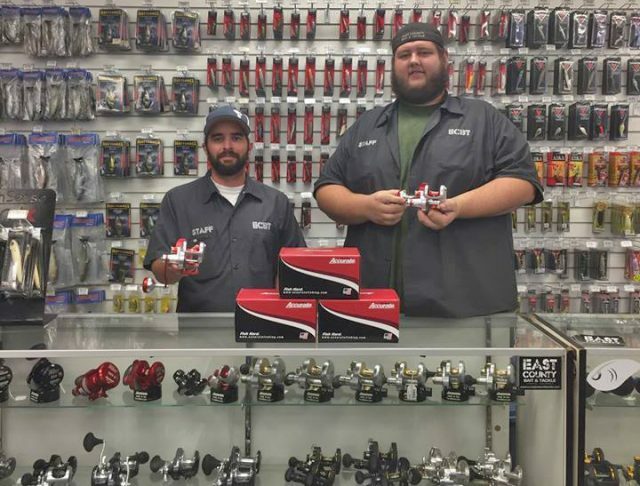 Q:What is the craziest thing that has ever happened in the shop? 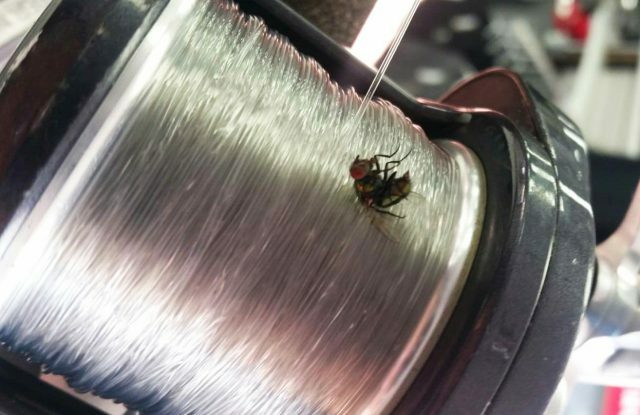 A:This is a tough one, we were rigging a rod and reel and while tying on a lure, we took a couple handle turns to put the jig on the rod and reeled a fly into a choke hold on the spool. We did not stage this picture; kind of crazy! 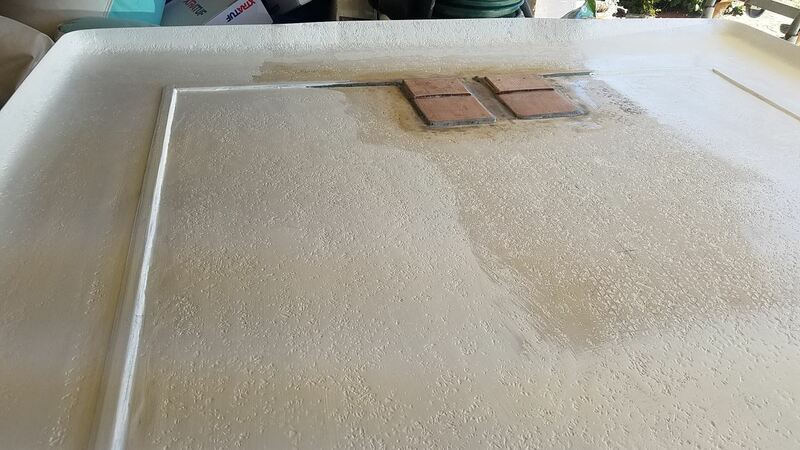 Q:How has El Nino affected your shop? A:El Nino has provided a couple of the best offshore fishing seasons that guys have seen in a very long time. These past couple years it has been wide open fishing. We like to say “Long range fishing in our backyard.” The freshwater scene has not been as affected but I do think it has only made it better for bigger fish being caught. Q:What is your prediction for next year’s fishing season? A:I believe that this fishing will continue to be some of the best fishing we have seen in a long time for both fresh and salt. Q:Is there anything else you would like the BD audience to know about your shop? 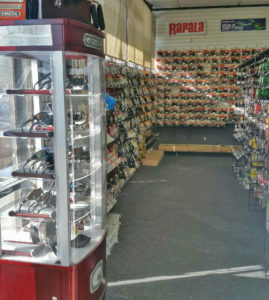 A:I ask that you stop by and check out one of the most specialized, and involved shops in the southern California area. 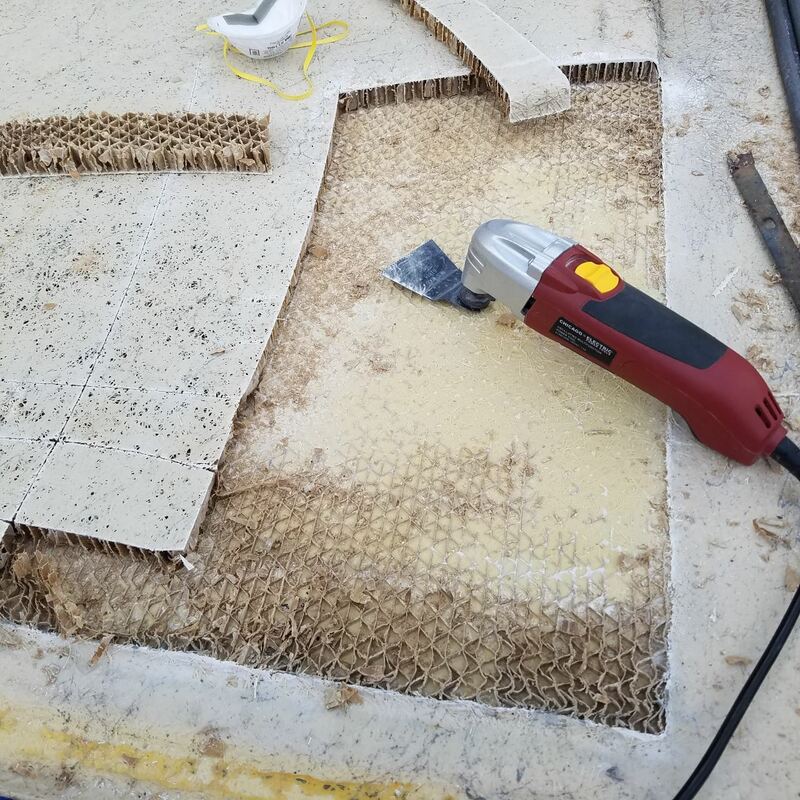 We practice great customer service, and always go the extra mile to make sure you have the best possible day on the water. You can check out the ECBT website for more info. Shimano Deals Shimano has tons of great show deals happening at this year's Fred Hall Show in Long Beach.